A.B. Stinson and Rhea Stinson feeding chickens in front of barn, undated. This image may be protected by copyright law. Contact the Kingsley Branch Library for permission to reproduce, display or transmit this image. Unknown, “A.B. 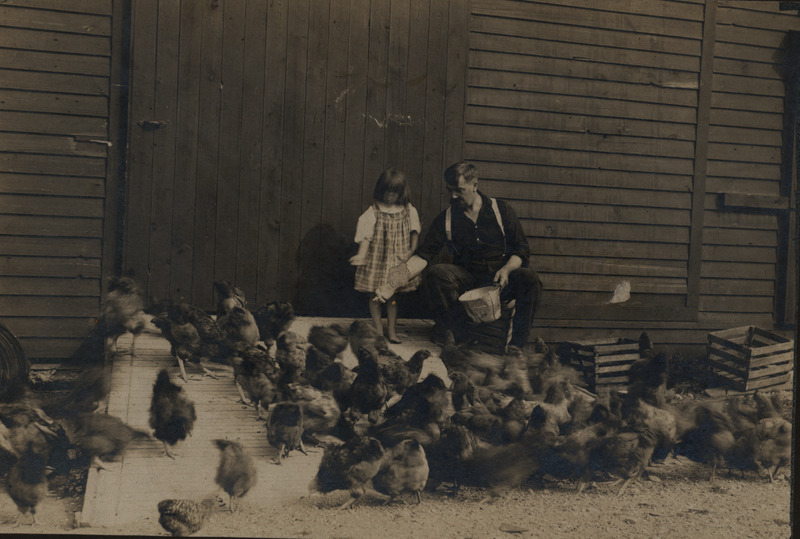 Stinson and Rhea Stinson feeding chickens in front of barn, undated.,” TADL Local History Collection, accessed April 21, 2019, https://localhistory.tadl.org/items/show/32.